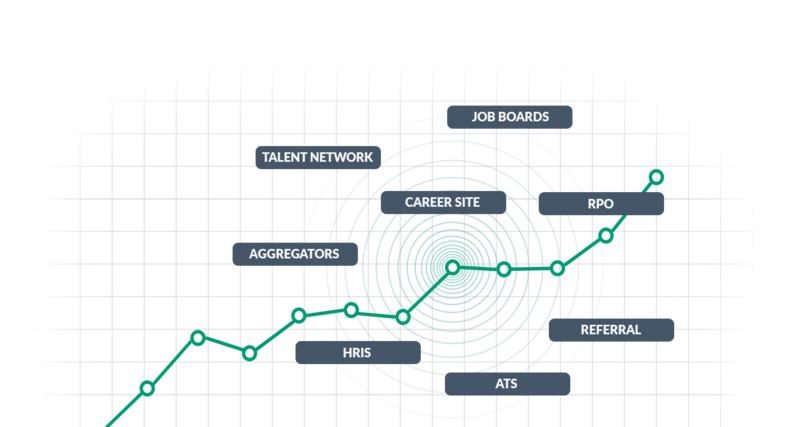 Understanding your recruitment data from end to end will enable you to drive your recruitment strategy from a meaningful fact base. Without it, you're just guessing. A single dashboard that compiles key metrics from ALL your recruitment software and web analytics tools to give you the most complete view of your recruitment performance... ever.